What's happening at Indian Rocks Beach Beach, FL? Stay current on all the upcoming events that Indian Rocks Beach has to offer. Art, Culture, Music, Community, Education and more. This Sunday January 17, 2016, the Walgreens St. Pete Beach Classic Half Marathon took the roads of St. Pete Beach by storm! Weather reports called for storms overnight and into the morning. There was a tornado warning in Sarasota, FL, Sunday. The big question was, "Will their be a delay for the race start?" 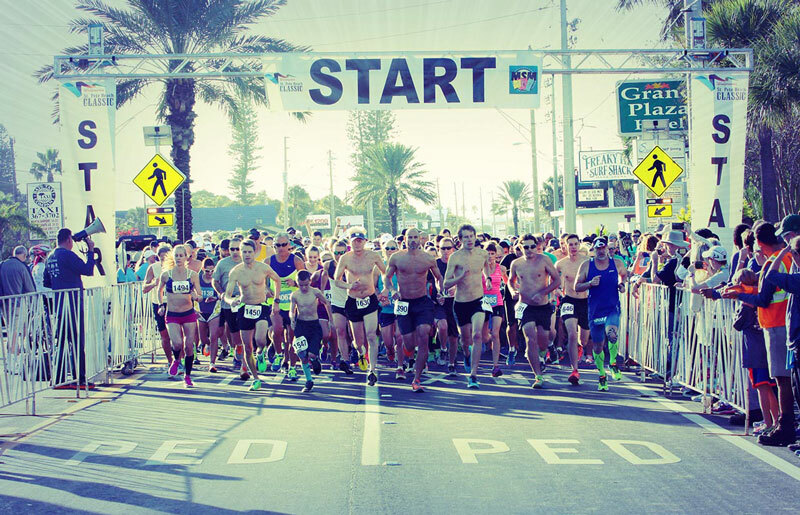 The St. Pete Beach Classic race weekend is operated by a group of professional race organizers and runners. In their eyes, a weather forecast should not get in the way of a race start. Find Arts & Crafts events in Tampa Bay, FL. St. Pete has been rates as one of the up and coming arts destinations in the US. Come see why in our numerous, progressive art gallerys, and open artist studio spaces. Find fitness events near Tampa Bay, FL and and events all around Pinellas County.